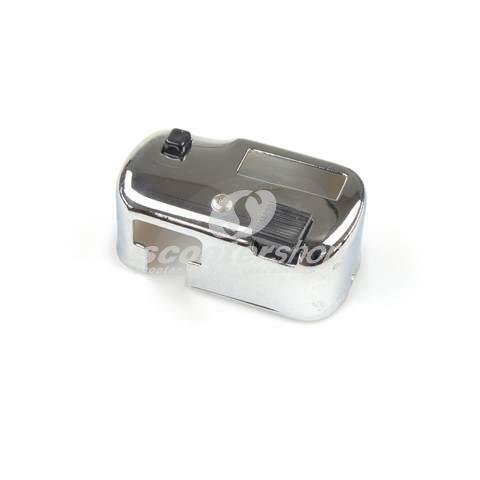 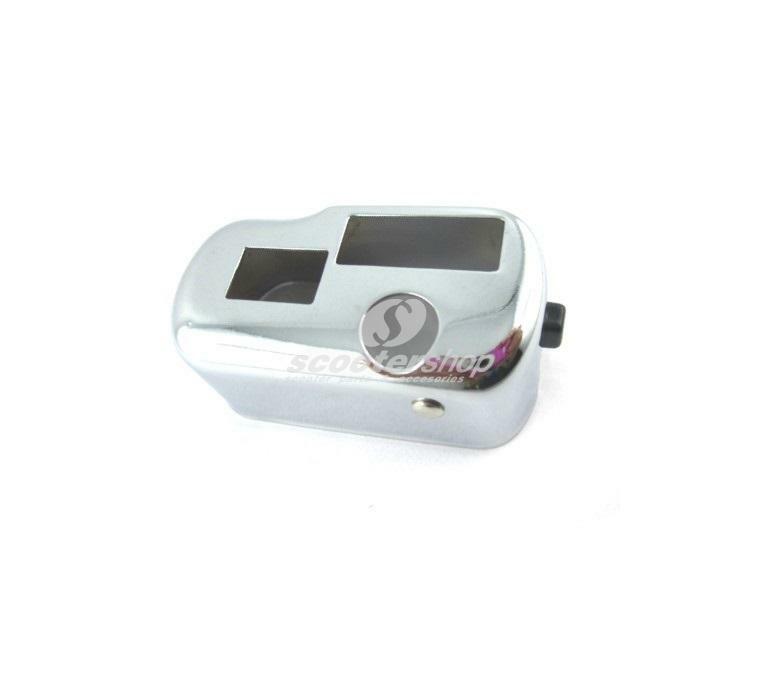 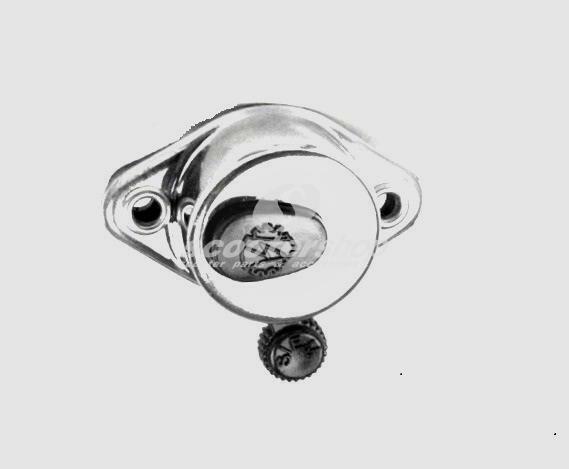 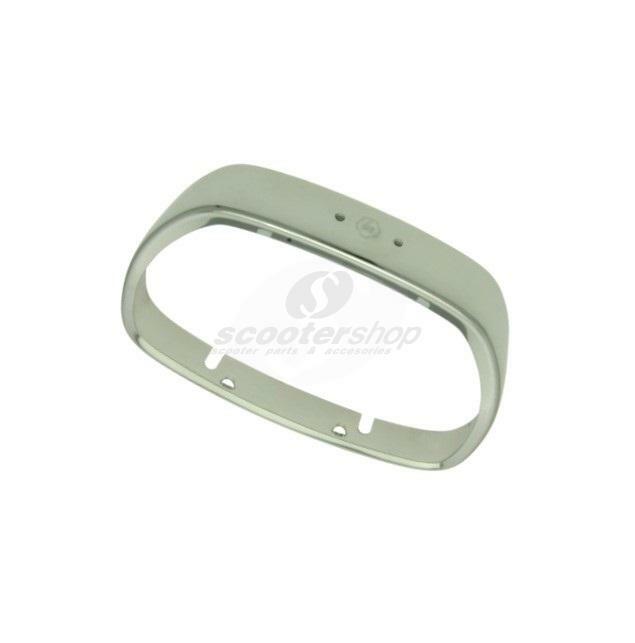 Cover for light switch SIEM for Vespa 90, R, 125PV, VNB2, GT, GTR, Sprint, TS, VBB2T, Sprint Veloce, Super, GS160, 180 Rally, SS 180 chrome, round horn switch. 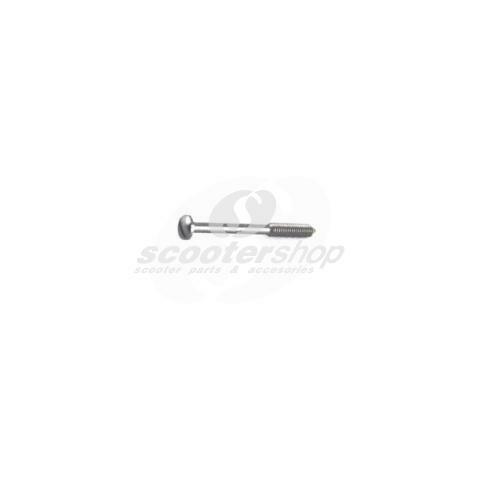 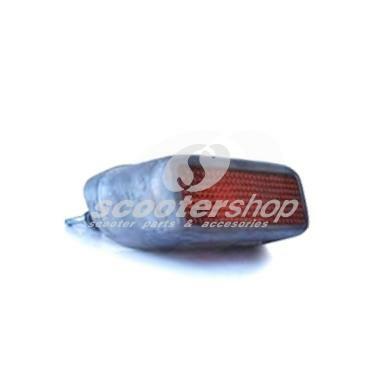 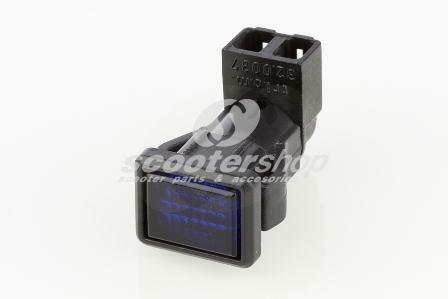 Cover indicator switch SIEM , for Vespa PK, PX 80-125-150-200 E after 1984 , Vespa T5 . 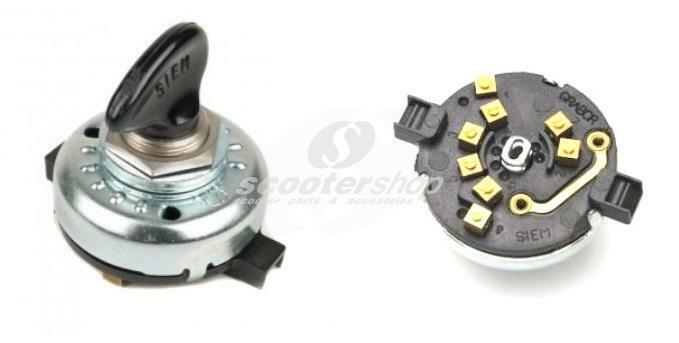 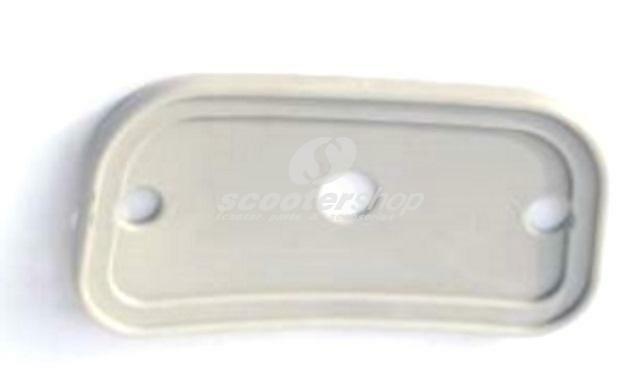 Cover light switch SIEM , for Vespa PK, PX 80-125-150-200 E after 1984 , Vespa T5 . 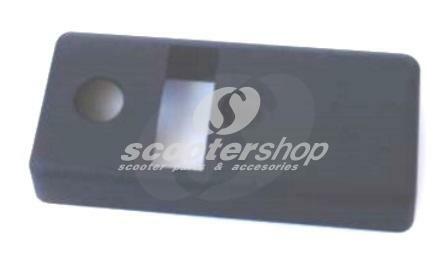 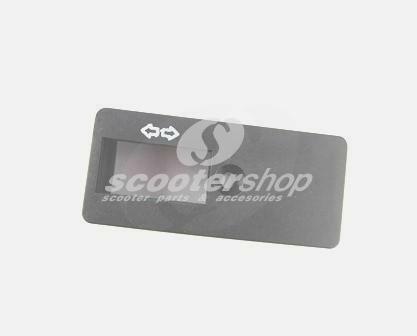 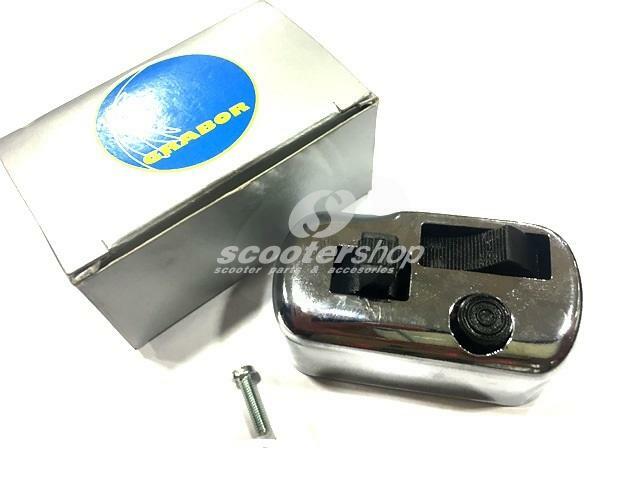 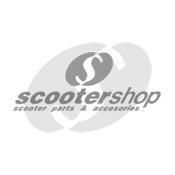 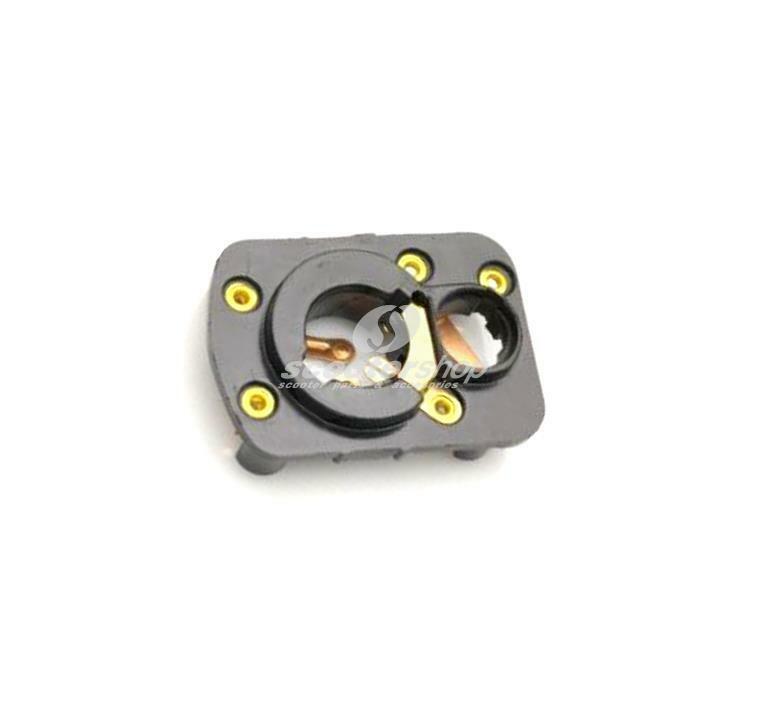 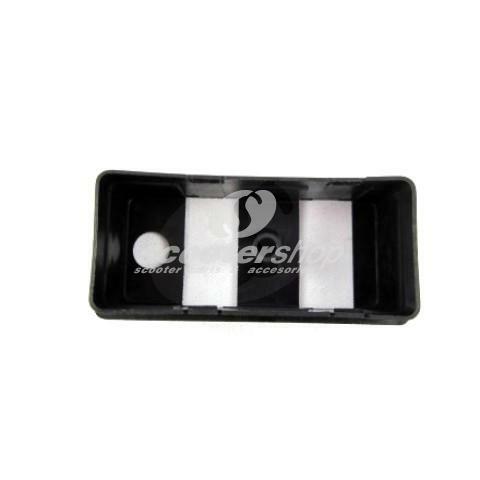 Cover light switch SIEM, for Vespa P125X, PX125E till 100050, P150X till410579, P200E till137652. 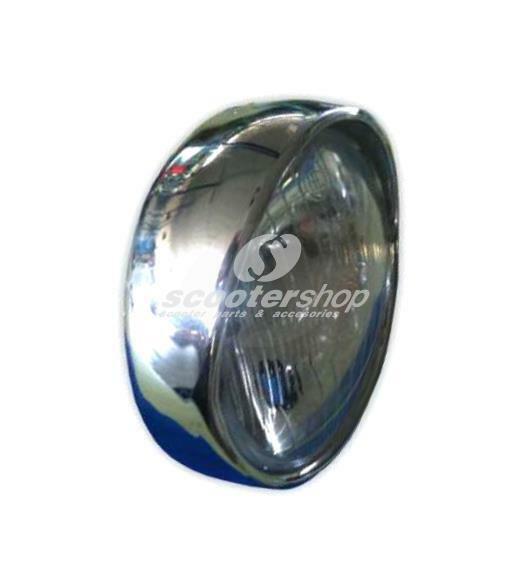 Headlamp SIEM for Vespa 125 VNB3-6,150 VBA,VBB,VGLA,VGLAB ,GS VS5,160 GS, round, d: 115 mm, real glass. 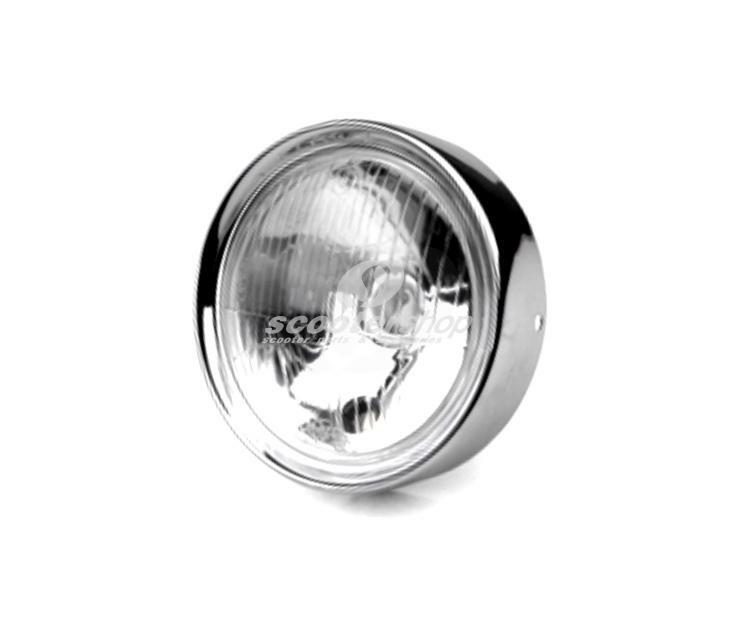 Headlamp SIEM for Vespa 150 VL1-VL2 > 48300, round, d: 105 mm, real glass. 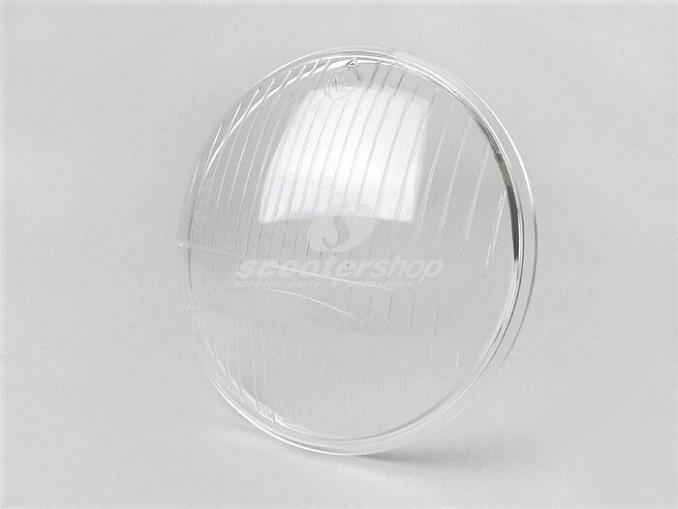 Headlamp Lens SIEM for Vespa 125 g.t.r 125, TS, Sprint Veloce 150, Rally 180 - 200, Ø 130mm, real glass. 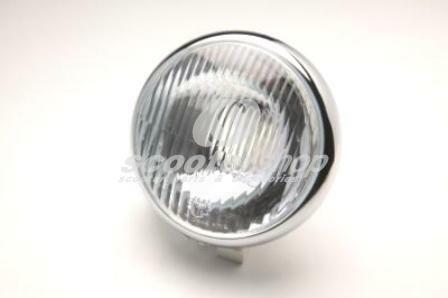 Headlamp Lens SIEM for Vespa 125 VNB3-6, Super, 150 Super, VB, VBA, VBB, VGL, GS 150, GS 160, Ø 115 mm, real glass. 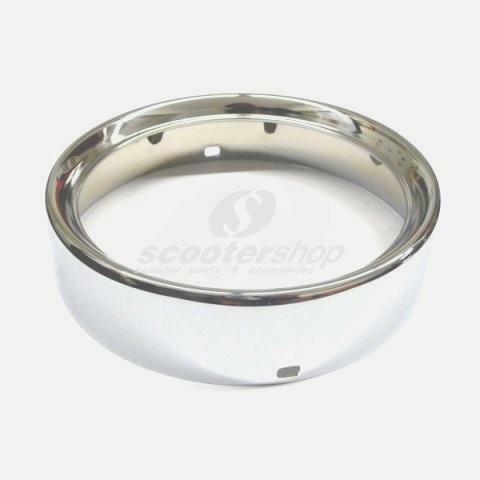 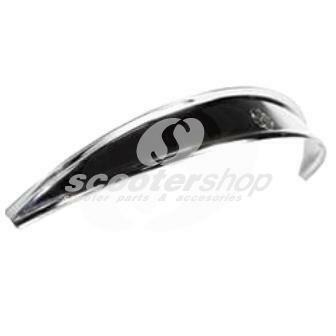 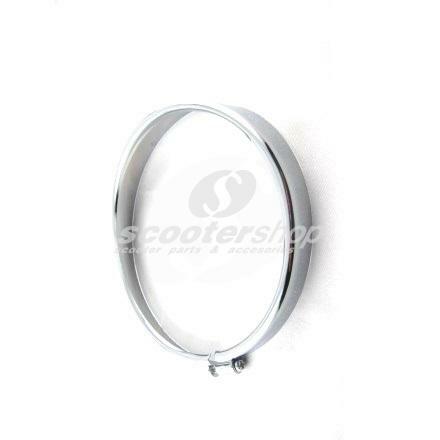 Headlamp Rim SIEM for Vespa 125 GTR, TS 125 cc, Sprint Veloce 150, Rally 180-200cc, d 130 mm, chrome. 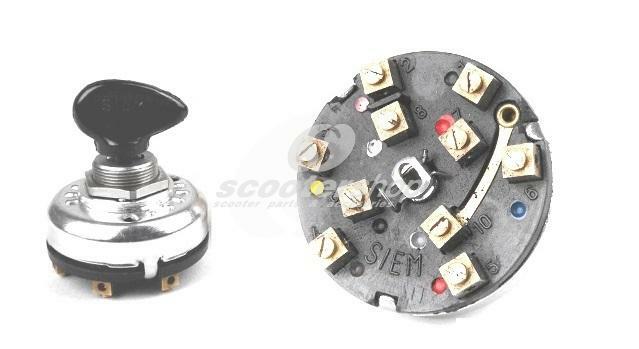 Light switch SIEM for Vespa Rally , without kill button . 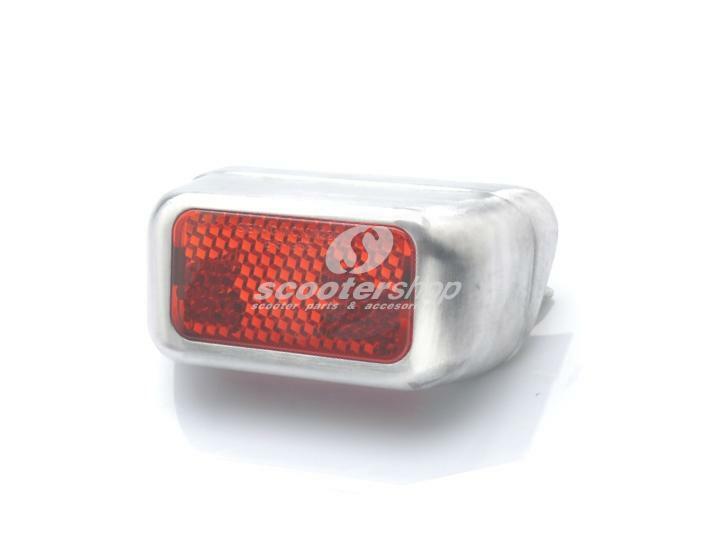 Rear Light SIEM for Vespa 125 VM2,VN,VNA,150 VL,VB,GS VS1-3, metal casing, without bullbs . 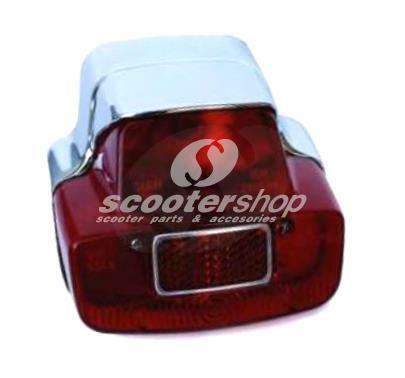 Rear Light SIEM for Vespa 125 VNB1-5, 150 VBB-GS-VS5-160 GS, alluminium casing, rear light socket with festoon bulb, brake light socket with Ba15s, without bulbs. 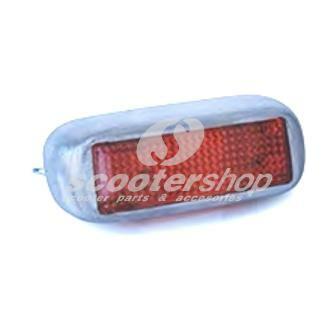 Rear Light SIEM for Vespa Rally 180, 125 Super, GT, 150 Super, Sprint 025480>, 180 SS 0018000>, alluminium casing, without bulbs. 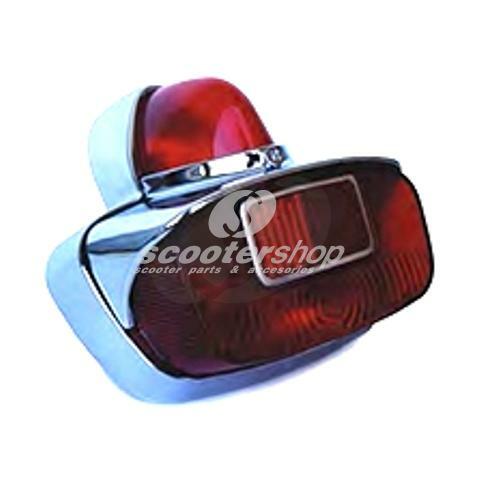 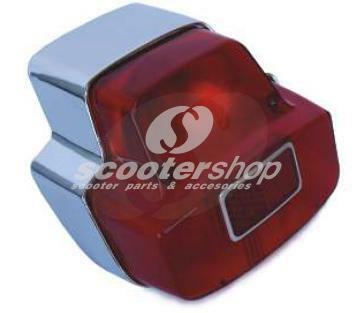 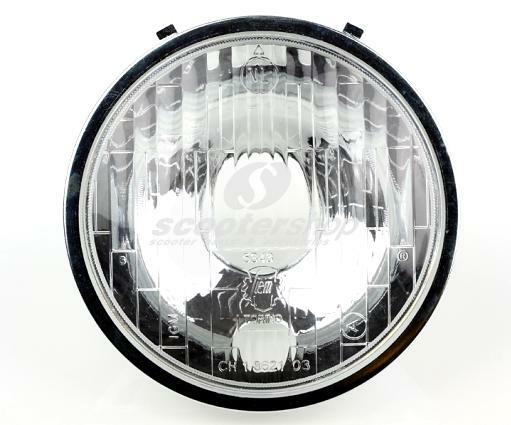 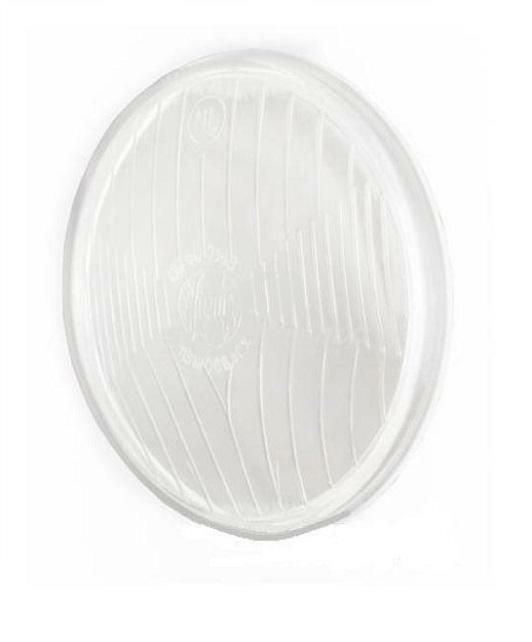 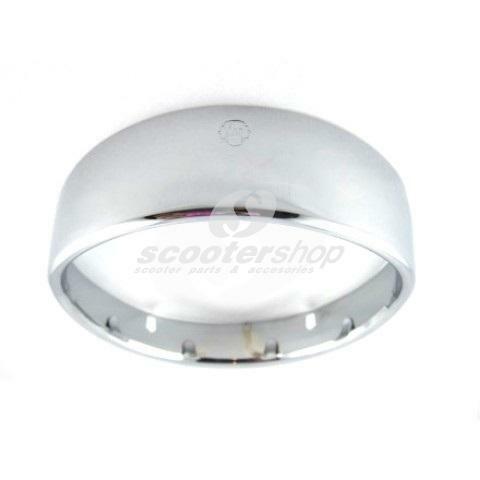 Rear Light SIEM, for Vespa 125 VNB6, 150 GL, Sprint > 025479, 180SS > 0018001, metal casing chrome, without bulbs.